They say a city reveals its true colors at night and this holds true for New York. 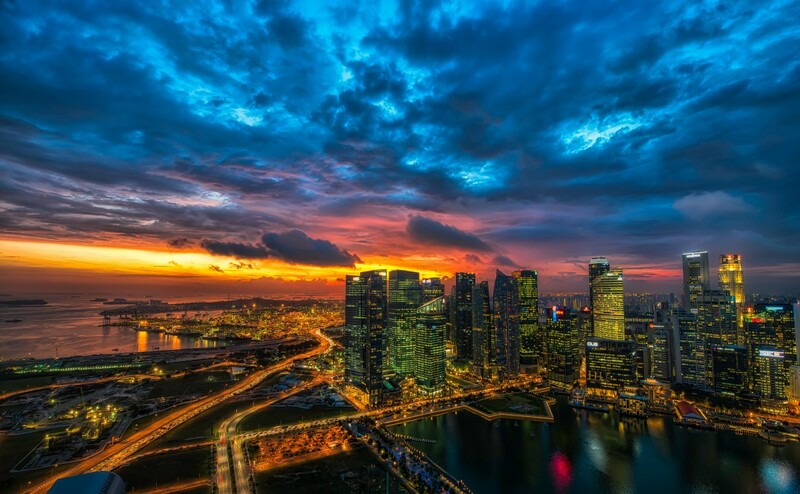 The city shines bright with lights and the streets and night clubs are brimming people. Not only the tourists, even the locals go out to enjoy the vibrant nightlife. 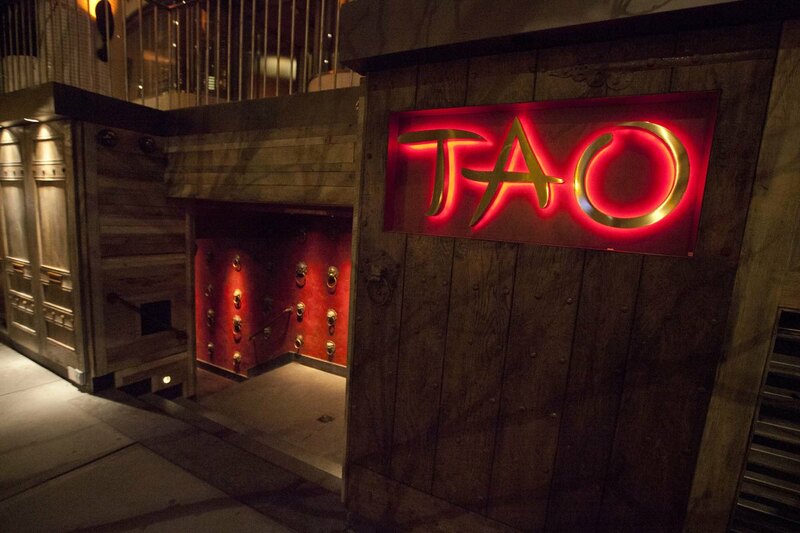 Housed in the Meatpacking district, TAO Downtown is one of the famous nightclubs with great ambience and music and an Asian Bistro for late night cravings. S.O.B.’ѕ is short for ‘Sounds of Brazil’ and is located in SOHO. This Latin club plays a wide range of music from Afropop to Samba and live music. Several world-renowned celebrities perform every week at this club. 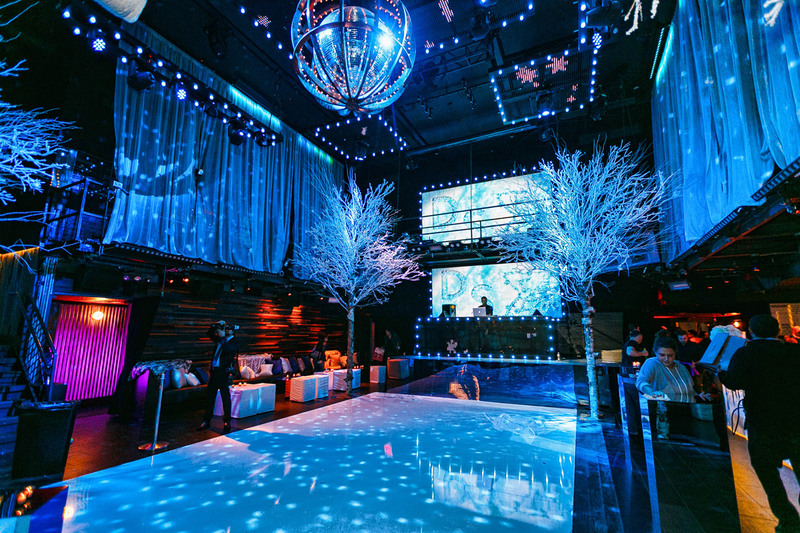 Tucked away in the Meatpacking District, Cielo nightclub has been rated as one of the best places to experience house music in NYC. Besides house music, the nightclub serves up a mixture of other styles of music including Afro-Latin beats to jazz and soul music. 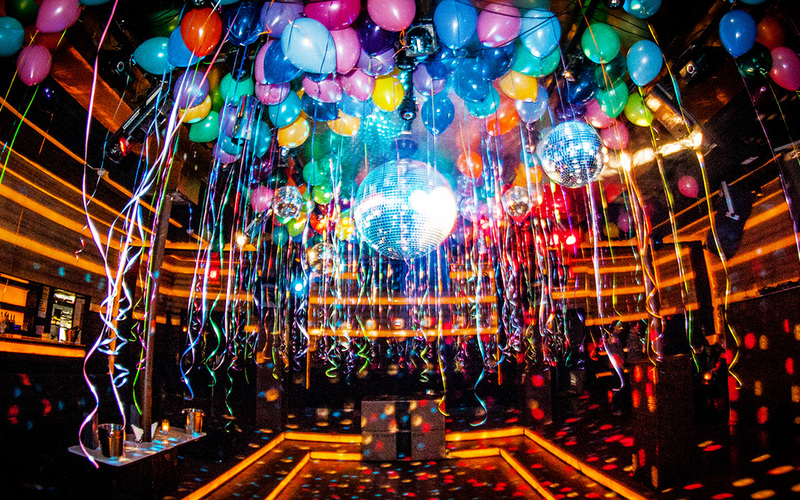 One of NYC’s most exclusive clubs – Marquee is located in the popular suburb of Chelsea. This nightclub is ultra fresh and attracts a long-list of VIP’s to the venue. Tip: It can be quite difficult to get entry tickets on the weekends, so it’s advised to don your uber-stylish outfit to impress to increase your chances of getting an entry. Located in New York’s ultra-trendy Chelsea neighborhood, the original 1 Oak was opened in 2018 and was an instant hit. However, 1 Oak is a mandatory stop on any experienced club hopper’s agenda. The open floor-plan is ideal for mingling and dancing.